This home features an open living concept with an eat-in kitchen that overlooks the great room and the adjacent dining area. The second floor comes with a multi-function loft space, and a master suite with trey ceiling, his and hers walk-in-closets, and adjoining full bathroom. The laundry room lends access to the finished garage. 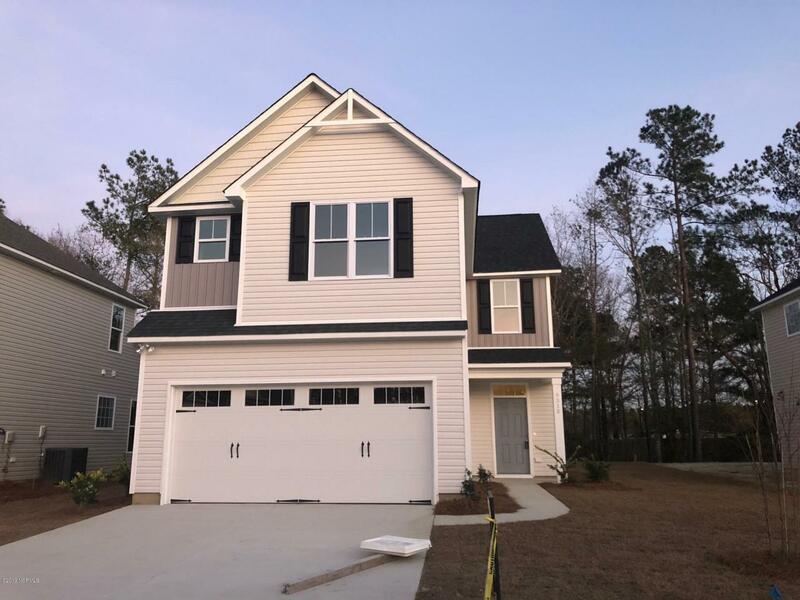 Additional features include stainless steel appliances, 36 inch upper cabinets, granite countertops, flood light, recessed can lights, laminate hardwoods, 9 ft. first floor ceilings.